The prompt for these videos was: “Potatoes Power Performance! How do Colorado Potatoes power your performance?” Each one of these classes won $300 for the class to use and $300 for their teacher. They also both won a salad bar for their school. The amount of interest from teachers was staggering. We received a high number of quality entries. We look forward to seeing next year’s crop of videos! 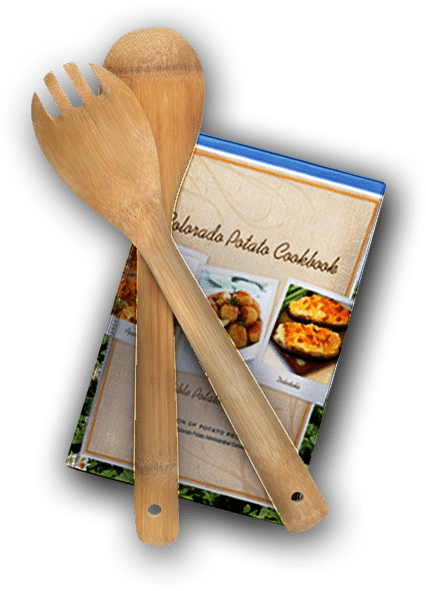 Be sure to watch for details about the 2019 Colorado Potatoes Video Contest! If you would like to learn more about how potatoes power performance, learn how here.